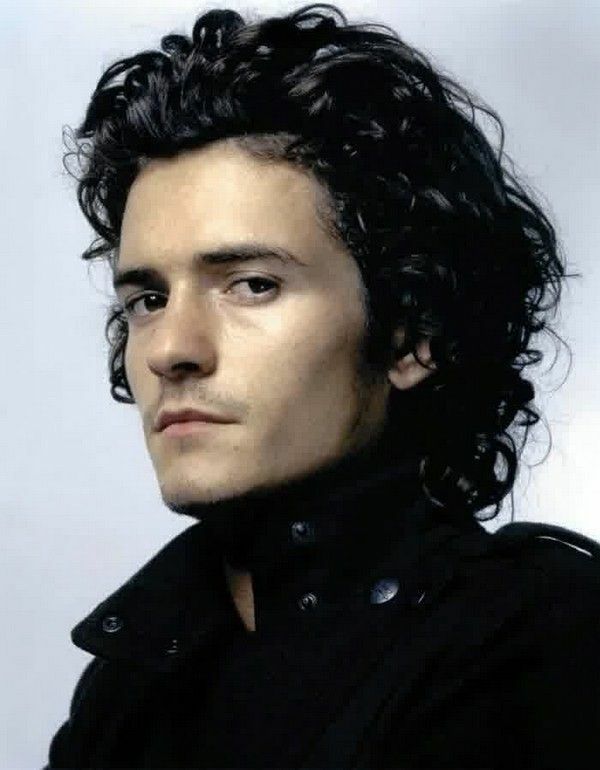 Handsome British actor Orlando Bloom had impressive acting credentials even before he was catapulted into stardom by The Lord of the Rings. Born on Jan. 13, 1977, in Canterbury, England, Bloom first appeared in the film Wilde, which gave him a good deal of exposure. After spending three years in the theater, he was cast as the elf Legolas in the highly-anticipated fantasy trilogy. The rest is history.